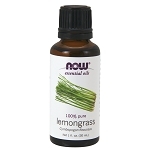 Aromatherapy is the use of essential oils from plants as a healing therapy. 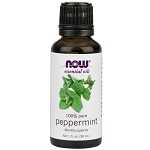 Classified as cooling, warming or invigorating, these oils may be used singly or in blends. Each oil has its unique fragrant properties while a blend can offer a synergistic benefit. 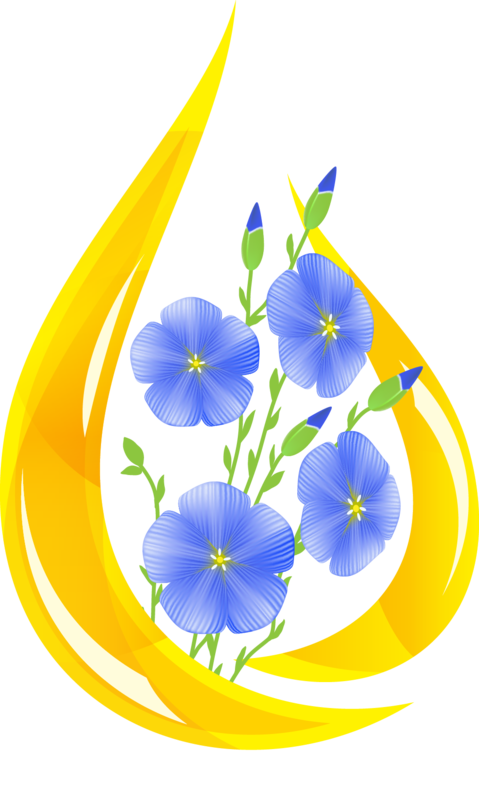 The TyH Fountain Hills store offers an array of these plant-derived oils and now you can purchase from our online store, too. You can request the helpful recipe booklet when you order and look for recipes in the blog as well.